Looking for a new look and feel for your next drive to Lake Michigan? Look to Michiana Chrysler Dodge Jeep Ram FIAT in Mishawaka, Indiana for the Dodge parts you need to upgrade your favorite vehicle. Our Dodge parts are second to none, each Mopar certified and under warranty to give you a perfect fit and total peace of mind as you browse our inventory. From vehicle repairs and new looks to a more efficient engine, Michiana Chrysler Dodge Jeep Ram FIAT has what you need to make it happen. Give us a call today! Order Dodge Parts at your Elkhart, IN Dodge Dealership. 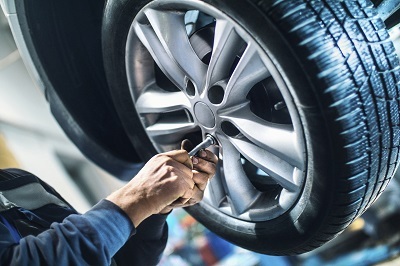 At Michiana Chrysler Dodge Jeep Ram FIAT in Mishawaka, IN our auto parts specialists will help you find the exact part that you need for almost any auto repair or customization project. Our extensive selection of Dodge upgrades and add-ons includes air filters, wiper blades, exhaust systems, brake pads, tires, rims, ignition coils, headlights, and brush guards. Dodge decals and other cosmetic upgrades are also available if it's a new look you're going for. Order parts online or come in to take a look at our auto parts in person by visiting our Mishawaka, IN location today. Whether it's a specific part you're looking for or just need some advice on how to best upgrade your Dodge, Michiana Chrysler Dodge Jeep Ram FIAT in Mishawaka, IN has you covered. We also make ordering parts easy. 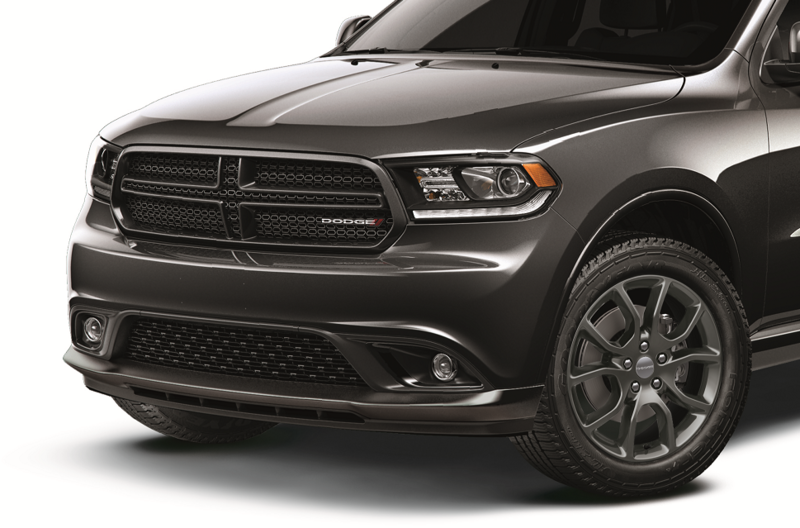 Stop in today, check out our Dodge parts selection and make your first parts order today.